consistent and higher product quality levels. All this information is provided at the push of a button. MetCAPP rules and supporting data provide the ability to generate an optimal process plan in a very short time. These rules are based on over 100 years of manufacturing experience and capture the best machining practices. Customers can either use the MetCAPP rules, or their own proven manufacturing practices and data, or a combination of the two. This flexibility allows customers to use MetCAPP in a way that best fits their needs and environment. The user effectively manages the system via the Technology Module Manager, as illustrated at the right. Automated Feature Recognition - generates the flow of data from solid models directly into MetCAPP. This module allows users to import 3D solid CAD models into MetCAPP and then automatically analyzes the part to extract manufacturing features for sequencing and process plan generation. Process documentation. MetCAPP's report writer - allows users to merge text and graphics, including CAD drawings, photographs, electronic documents and bar codes into a single document. This can be printed, sent to the floor electronically or through API to other parts of the IT system (e.g. NC tape generation, MRP or order entry). Graphics. MetCAPP's redline capability allows the user to add layers of annotations to a file without changing the original drawing/graphic. MetCAPP supports over 40 different graphic file types for viewing, printing and redline/markup. The MetCAPP Technology Modules. These contain rules and data to support a wide range of features. 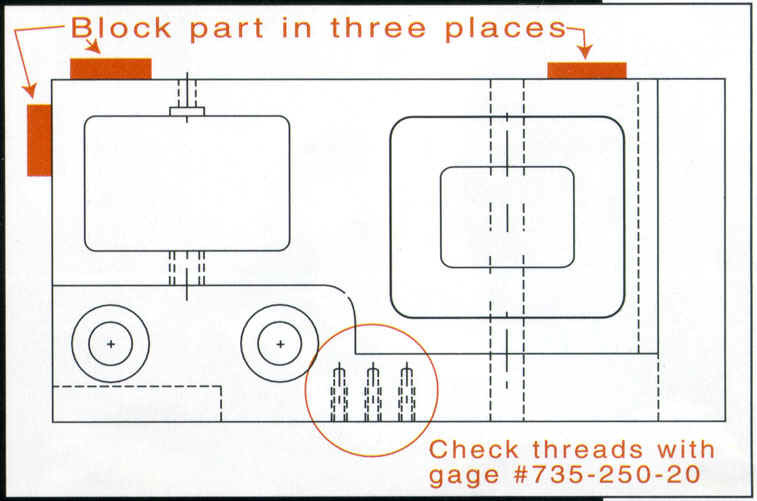 These automatically select a process sequence, tools for each step and speeds/feeds for each machining pass. 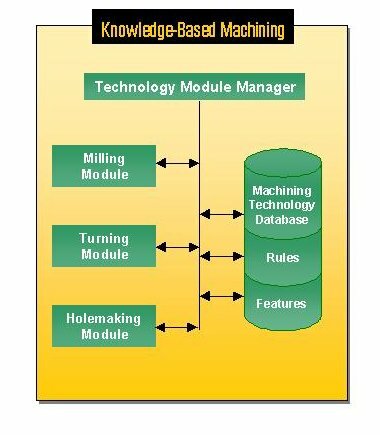 The Technology Modules evaluate the capabilities of the machine and utilize as much machine horsepower as is available at the selected speed range. Templates and formulas - provide MetCAPP users the flexibilty to define tasks and work procedures specific to their operations. Recall and replication of these on demand further enhances planner productivity. Cost Estimating - Costed routings with accurate tooling, fixturing, and materials provide the estimator with strong quotation support. Group Technology - MetCAPP provides the ability to interrogate a standard database of process plans and identify parts and assemblies by their characteristics. This enables identification of similar parts for more rapid plan generation as well as strong support for configuring products in order entry. 50% increase in process planner productivity. 40% increase in existing equipments capacity. 25% reduction in setup costs. 12% reduction in tooling requirements. 10% reduction in scrap and rework. 10% reduction in shop floor labor. 4% reduction in material usage. connecting process planning to the CAD systems for swift feedback, rapid and accurate data transfer, plus work-in-process images when desired. linking process planning to CAM systems. linking process planning to Enterprise Planning System, MRP/ERP.